Use this box to recycle any items that are used in maintaining your home and its cleanliness. 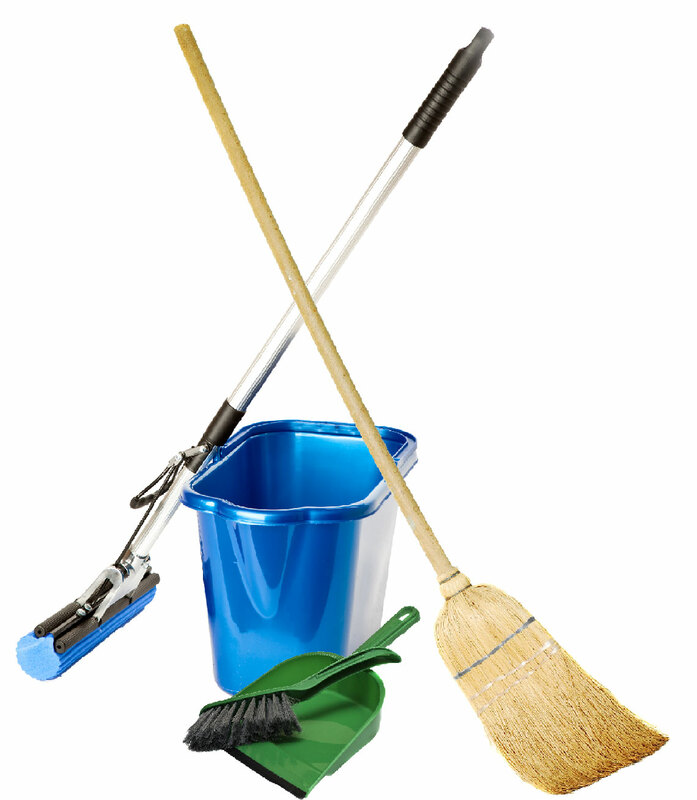 Please send us brooms, mops, buckets, dry cleaning pads, wet cleaning pads, dust pans, empty spray bottles, empty detergent bottles and nozzles, empty cleaning product bottles, lid tops, and dryer sheets. include aerosol cans or solvent/hazardous material such as drain cleaners, oven cleaners, toilet cleaners, disinfectants, degreasers, all purpose cleaners, detergent, bleach and fabric softener. Please note that we will not accept organics, broken glass, bio-medical waste, soiled nappies, expired medication, pesticides, paint, pressurised canisters, and medical sharps in any of our boxes. Please send traditional recyclables through your local council system.